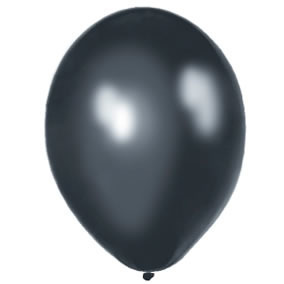 Thank you for your interest in our Standard Balloon. Please complete your details on the 'Quick Quote' form and click the Submit Button at the bottom of the page. 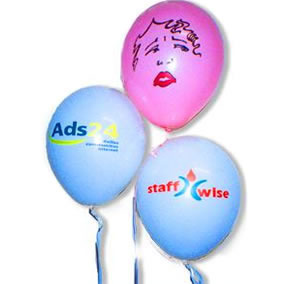 A customer service consultant will contact you about the Standard Balloon with a quotation. 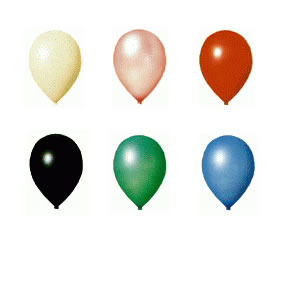 Standard Balloon is inflated with helium or oxygen gas, the material used in making this balloon is rubber or latex as the case might be, used verily for decoration, balloons like flowers are always given for special events, such as birthdays and wedding, it has different colors like pink, blue, red etc, always explode when punctured with a sharp object, lighter than air meaning it tend to go up when inflated.